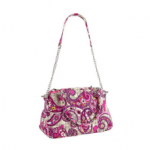 Vera Bradley 30% off sale plus free shipping! You are here: Home / online shopping / Vera Bradley 30% off sale plus free shipping! 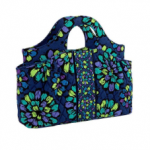 Right now on Vera Bradley, you can save 30% on select colors! 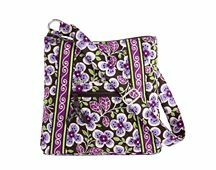 Vera Bradley is also giving an extra 20% off all sale items PLUS you can score free shipping on ANYTHING! Get items starting at $5.60 shipped! They’ve got cell phone cases, wristlets, hand bags, and more! To get free shipping, just enter the code SHIPFREE at check-out! 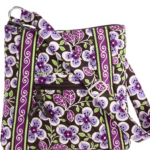 Vera Bradley 50% off sale! 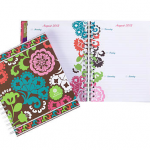 Vera Bradley 2014 Agenda only $10 PLUS 60% off sale! 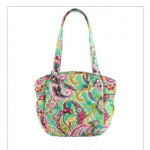 HOT DEAL ALERT: Vera Bradley extra 20% off all sale items + cash back! 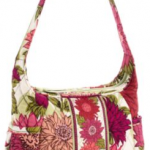 Vera Bradley 60% off summer sale!